I worked on this series of guides for the Massachusetts Convention Center Authority while interning at Argus. 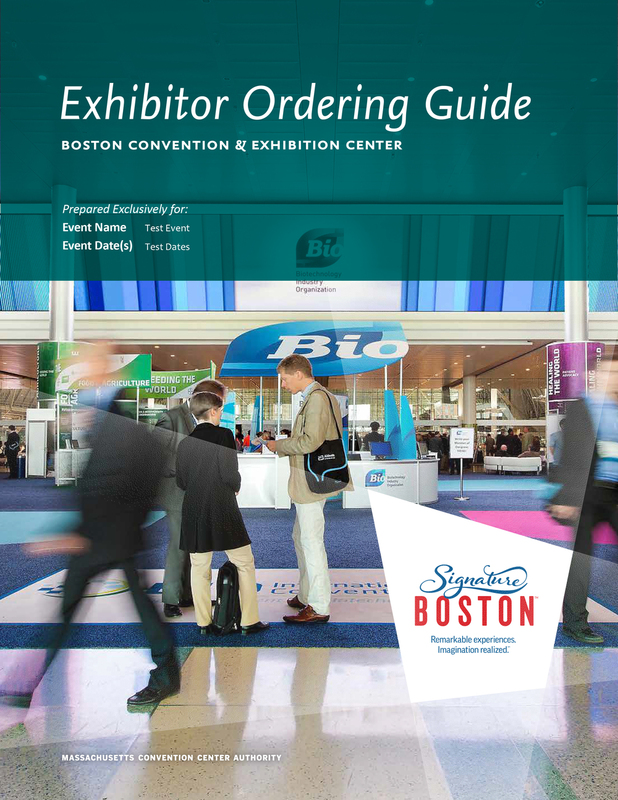 There are two versions of each type of guide: one for the Hynes Convention Center and the other for the Boston Convention & Exhibition Center. Adhering to the existing MCCA and Signature Boston brand guidelines, I assisted in the majority of typesetting these documents and paying very close attention to details. In order for readers to more easily understand these complex documents, I implemented a system of simple infographic tables. 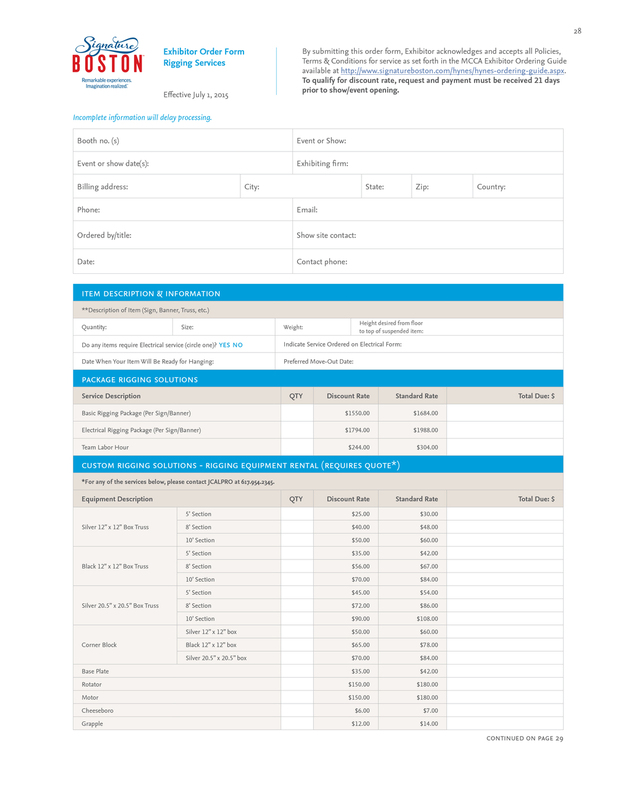 I also created extensive tables of content for the Event Guides. In addition, I created the design layout for the covers of the Client and Exhibitor Ordering Guides, which all needed to have the same structure and aesthetic. *Note: I did not create the MCCA Signature Boston logo or branding system.